Specialists in the treatment of neurological diseases and disorders, with research centers, pain management, and centers for physical and occupational therapy, rehabilitation, and nutrition and wellness. With more than 90 providers, 46 locations throughout Central and Southern Florida, and the need to work with more than 35 major hospitals, First Choice Neurology needed a healthcare IT partner that could integrate thousands of patient records, streamline workflows, and help them tackle the challenges of interoperability. First Choice Neurology turned to eClinicalWorks for the comprehensive Electronic Health Record and Practice Management solutions needed to turn a world of paper records, phone calls, and faxes into one where patient data is available electronically, on demand and in real time — and physicians can focus their time and efforts on patient care. 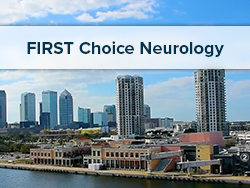 First Choice Neurology now enjoys fast access to comprehensive patient records, and is implementing hospital interoperability beginning with the providers at Tampa Neurology Associates, who joined First Choice in 2017 and now enjoy access to patient records stored in the Epic EHR used at Tampa General Hospital. 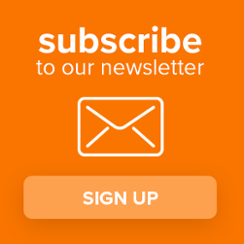 Founded in 2003 in response to South Florida’s growing need for high-quality neurology services, First Choice Neurology offers diagnostic and rehabilitative services to patients through dozens of clinics and hospitals throughout Central and Southern Florida. They specialize in the treatment of neurological diseases and disorders, including treatment of Alzheimer’s and Parkinson’s diseases, sleep disorders, stroke, dementia, epilepsy, and multiple sclerosis, with research centers, pain management, and centers for physical and occupational therapy, rehabilitation, and nutrition and wellness.